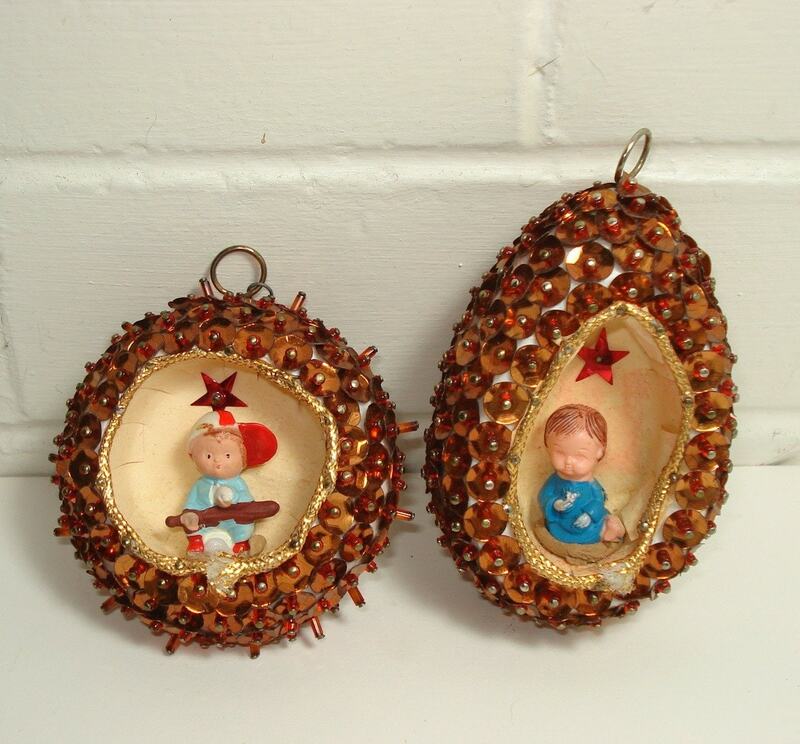 This pair of vintage Christmas ornaments are adorned with beautiful sequins with a openings for an adorable little boy and girl. One ornament is shaped like an egg, the other is rounded. Please look at the photos because the round ornament has additional bead embellishments that circle it. The round one has a little boy with a baseball bat and baseball cap. He is dressed in blue. He has a tinsel star above his head. 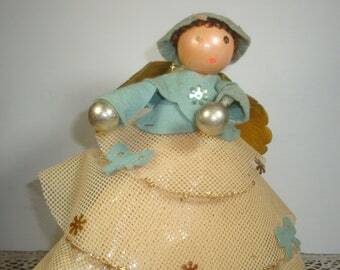 The egg shaped ornament has a little girl, also dressed in blue, but a darker blue than the boy. She also has a tinsel star above her head. There is very slight fading of red on the paper, possibly due to the star?? Not sure, but doesn't detract from the charm of the ornament. Round ornament measures 2 1/2" tall, 3" tall if you include the round hook to hang on the tree. 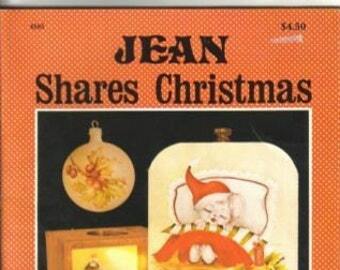 The egg shape ornament measures 3" tall, 3 1/2" tall including the hook. The sequins are a coppery or bronze color, a little hard to describe, but very pretty! They will sparkle and shine on your tree. I can see giving these to a little brother and sister to hang on their holiday tree. They would cherish them for many years to come. Would you like to see more sequin ornaments? Return to VintageTinsel for more shopping?